Out in Prince Edward County, there is an abundance of beautiful stuff. It’s a place of fresh air, beaches, and expansive wineries. Anyone who has been there can tell you that there’s no shortage of pastoral scenes to gaze at while wishing you could paint. 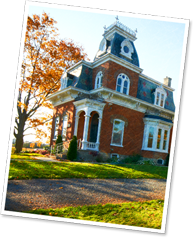 For those of you with little to no romantic sensibility, Price Edward County has something else to offer, which anyone should be able to admire. Right in the middle of it all, in Bloomfield, ON, sits 66 Gilead Distillery. It seems somehow appropriate that the distillery is named for its address on Gilead Road. 66 Gilead was built in 1874. Owners and operators Sophia Pantazi and Perter Strozlt showcase their impressive array of spirits inside a historic house that’s almost as old as our country. You know what was happening in 1874? New York City annexed the Bronx. The Dakota gold rush began. Jeans cost $1.12. And if that fact alone is not reason enough to get you to go check it out, the quality of their products should convince you to grab a buddy and hit the road. Right now, in their temperature-controlled, custom-made copper stills, some of Ontario’s finest whisky, rum, gin and vodka is being made. These aren’t your commercial, mass-produced whiskies and gins; they are complex, various, and full of character. Every batch is truly small-batch, every bottle contains the results of a carefully crafted recipe. Many of the ingredients that 66 Gilead uses are grown on their own property, including the juniper berries and the lavender for their LCBO-carried Loyalist Gin. Their commitment to keeping it local is made all the more apparent when you consider that even the barrels they age their dark spirits in are sourced from a neighbouring, honest-to-goodness Cooper, The Carriage House Cooperage. 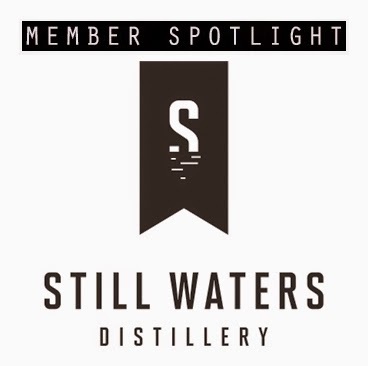 It’s dedication like this that allows 66 Gilead Distillery to distinguish itself in a market that is saturated with uninspired spirits from companies so massive they have gravitational pull. Speaking of local values, Peter and Sophia are as hospitable as can be. Seriously, they want you to come over. 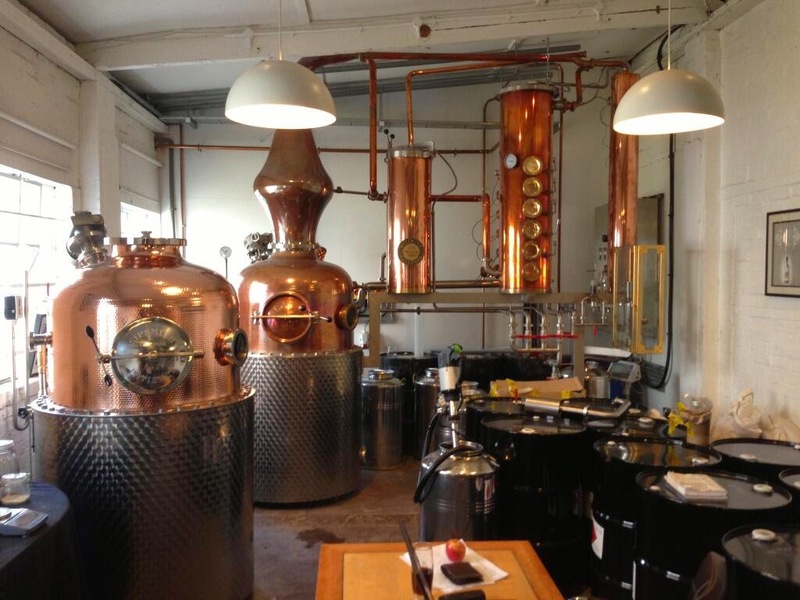 Take a tour and learn about the distillation process, and then expand your horizons in their tasting room. There, you can sample an impressive range of spirituous drinks, including their Crimson Rye Whisky, Duck Island Rum, and Canadian Pine Vodka. A must-do is the oak barrel-aged Black Dragon Shōchū, a traditional Japanese liquor made from barley, rice, and sesame. This distillery, along with the other members of the OCDA, faces tremendous challenges in trying to promote their products. They deal with huge competition, legal impediments, and restrictions on where they can sell. 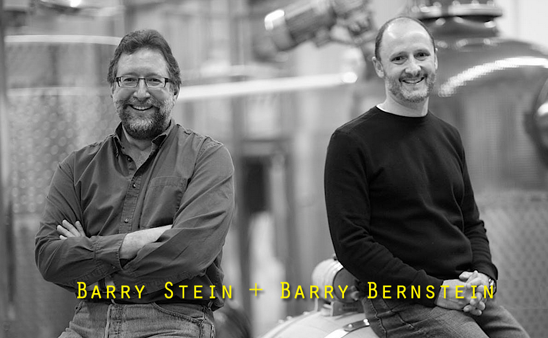 They believe that craft distilling has inherent value, and are proving it, bottle after bottle. But it goes beyond craft, beyond locale, beyond batch size. These are people with Ontario-based business and production at heart, and they express this conviction by putting it into practice, crafting and offering the goods they are passionate about (though it’s practically a service, so direly are we in need of new cocktail options). Only now is the local craft distillery movement beginning to find its footing in the mindset of the discerning spirit-drinkers of this province. Make room in your head and in your liquor cabinet for 66 Gilead Distillery. Visit WEBSITE. 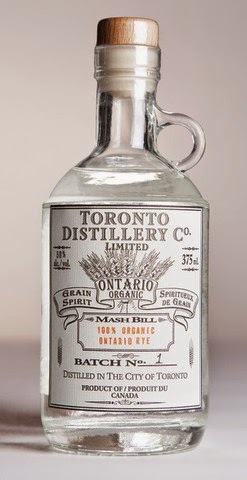 Toronto, Ontario - A new initiative has been launched to support the rapidly increasing number of craft distillers across the Province of Ontario. Bringing together new or emerging Ontario distilleries, the Ontario Craft Distillers Association (OCDA) is hoping to emulate the success that the craft distillery industry has had over the past few years around the world, and promote the new artisinal products and processes that are being developed by its members. The formation of the OCDA came about after members felt they required a Body to represent their collective needs – and as a result formed the Ontario Craft Distillers Association (OCDA).The OCDA was established to allow Ontario’s Craft Distillers – which have a shared purpose – to join resources to promote the success of Ontario's Craft Distilleries both Provincially, nationally, and Internationally. The OCDA currently boasts six internationally acclaimed members who produce over 30 different spirits in the Province of Ontario, Canada. 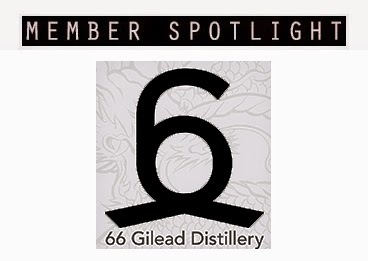 The original six are notably 66 GILEAD DISTILLERY, DILLON’S SMALL BATCH DISTILLERS, NORTH OF 7 DISTILLERY, DISTILLERIE RHEAULT, STILLWATERS DISTILLERY, and the TORONTO DISTILLERY COMPANY. Consumer preferences have evolved over the past years, with far more interest being paid to products that aren’t mass-produced. 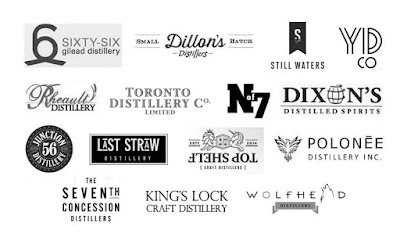 Establishing the Ontario Craft Distillers Association (OCDA) will ensure that this new industry flourishes while also notably providing the means to lobby for, and support, niche Ontario businesses to further their products. As a Group the OCDA intends to lobby for the same duty levels as craft brewers, which would extend significant benefits to this burgeoning industry. Moreover, the formation of the OCDA will ensure an accreditation process is in place for new members, and provide shared resources for members, best practices, marketing and other similar cost saving options. The ultimate goal is to introduce and extend Ontario’s Craft Distillers to the world. For more information on the #OCDA or our constituents please contact us directly. You can also get social with OCDA on Facebook and Twitter. What is a Craft Distiller? Craft distillers are small, boutique, independent and traditional distillers that produce beverage grade alcohol in relatively small quantities. Craft distillers are actively involved in every aspect of the distillation of the spirit, from ingredient selection to bottling and labeling. 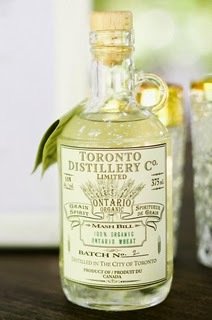 Some Craft micro-distilleries even take this one step further and grow the grains they use to produce distilled liquors. The modern micro-distilling "craft" movement grew out of the beer micro-brewing trend, and the term "craft" brings to mind the idea of starting with raw materials and creating distilled liquors with a high attention to detail. Craft distillers consider that in order to be true to the art of making distilled liquors one must not only care about the end result, but also about the process and the impact of its production. 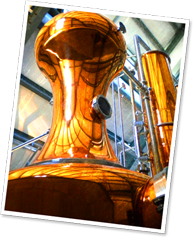 In this way craft distilling sets itself apart from the larger, more established distilleries.